Take your music on the move with the TREBLAB X5 earbuds! 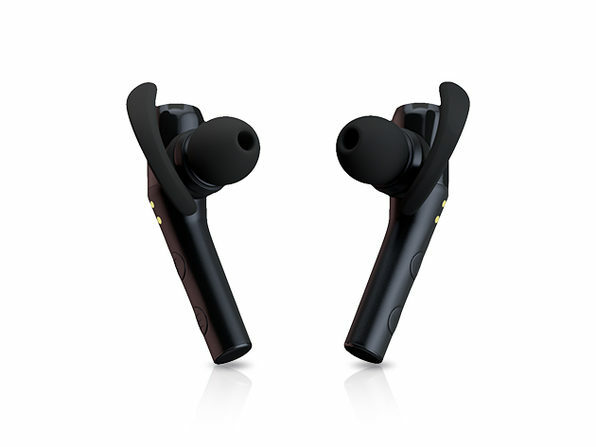 These buds were designed to make listening to your favorite music while exercising, traveling, or working an absolute dream. User-friendly, practical, and featuring extremely high-quality sound, these are the perfect earbuds for those who are serious about their music and their physical activity. With wire-free convenience, ergonomic fit, an extra-long battery life, and IPX4 water resistance, you'll be able to take your soundtrack anywhere. They are on sale for $65.